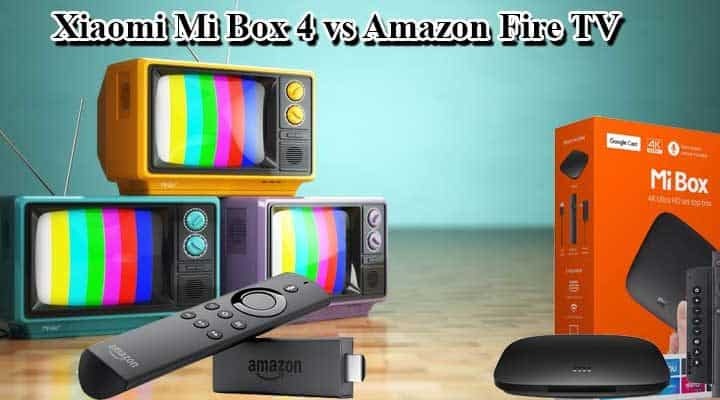 We are not the developers of Xiaomi Mi Box 4. 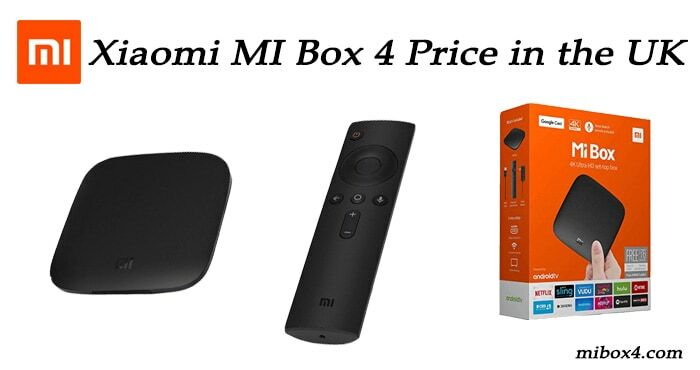 We provide tutorials on the Xiaomi Mi Box. 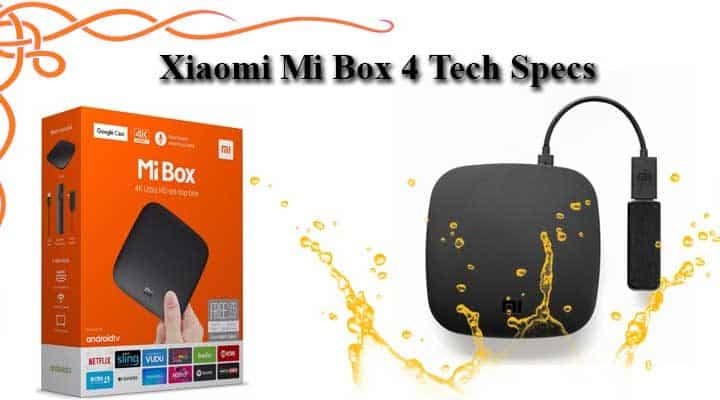 We do not have any kind of authorities over this Product. 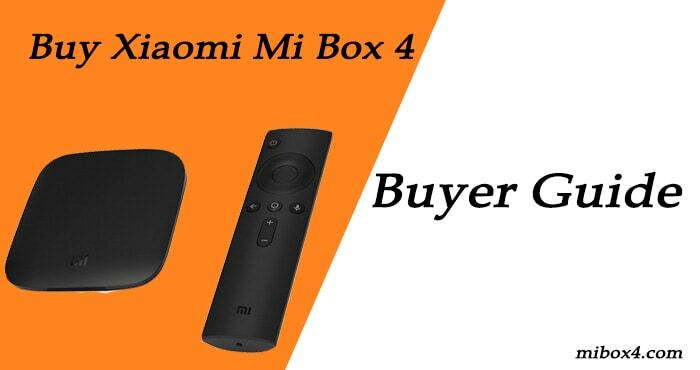 And, we are not affiliated with the Product. 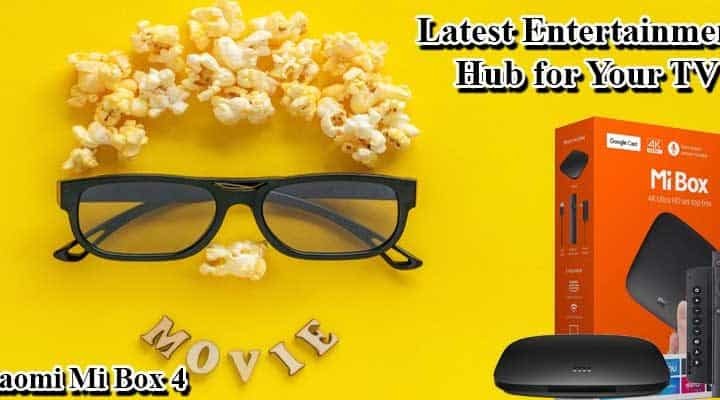 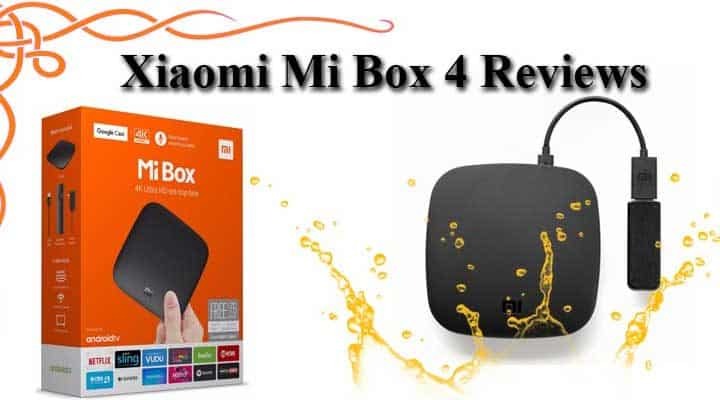 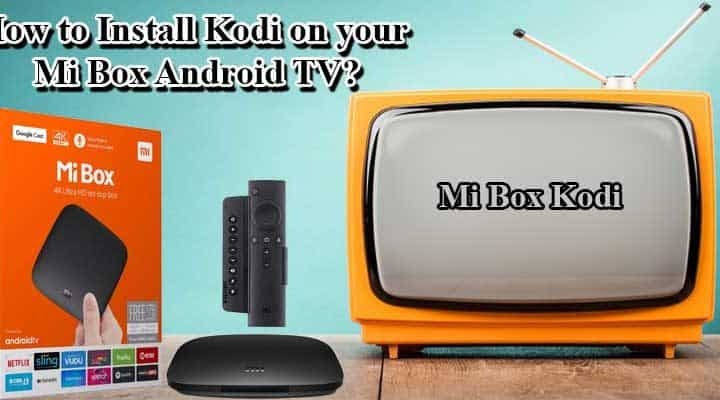 The main aim to create this blog is to provide proper information about Xiaomi Mi Box 4.We need to thanks to Xiaomi Mi Box Product for their great products.